Ds game of club penguin!!!!! guess what? 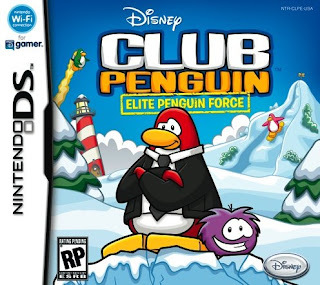 there is going to be a ds game of clup penguin!!! it should be out around christmas.